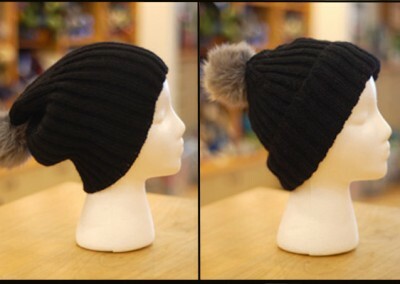 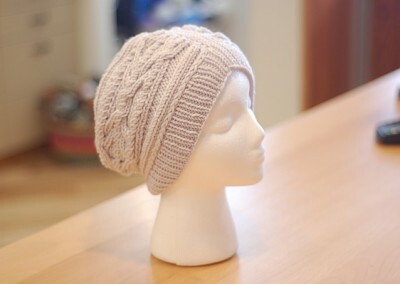 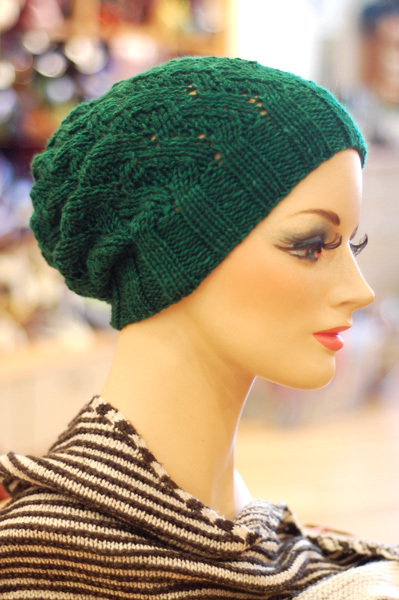 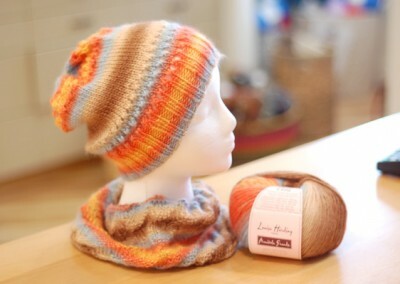 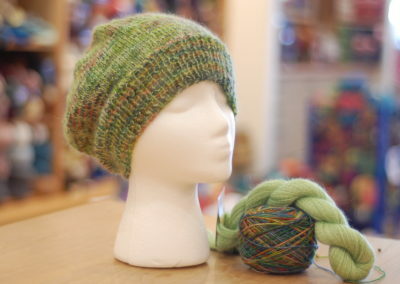 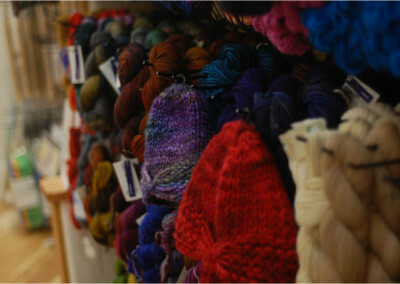 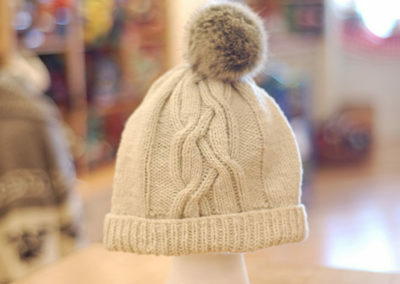 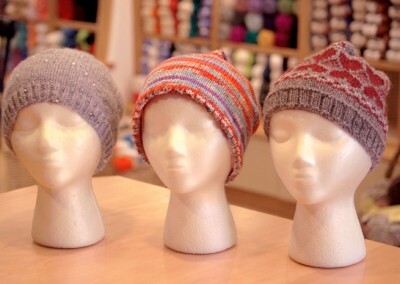 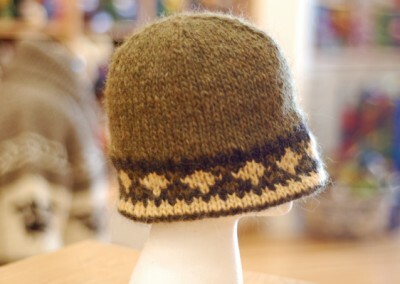 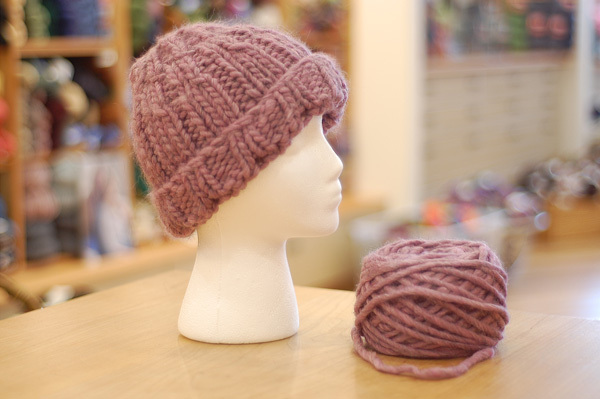 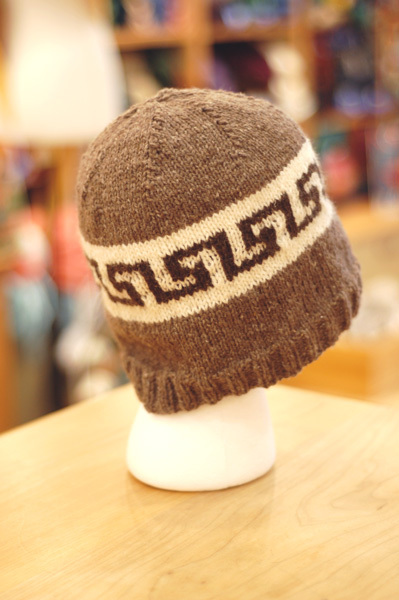 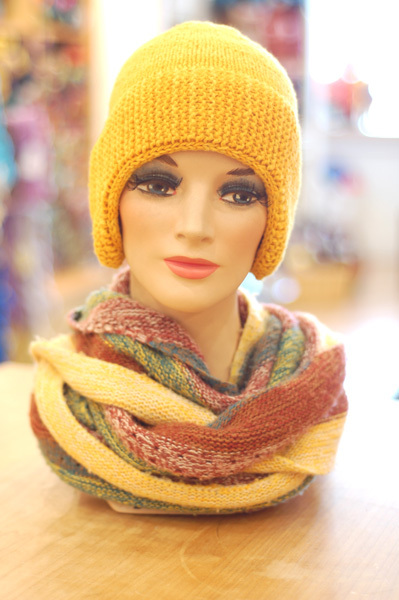 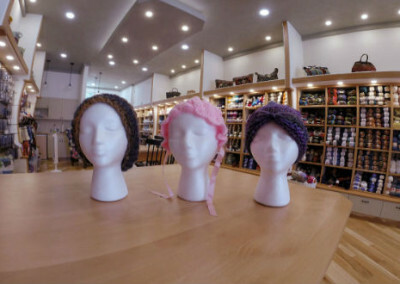 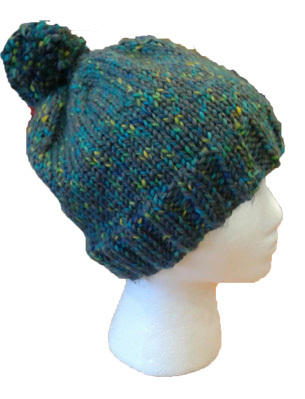 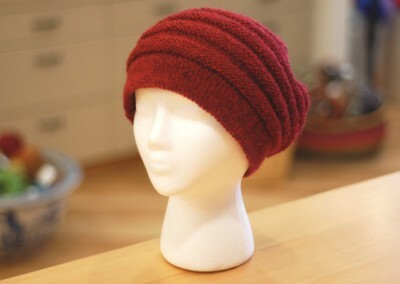 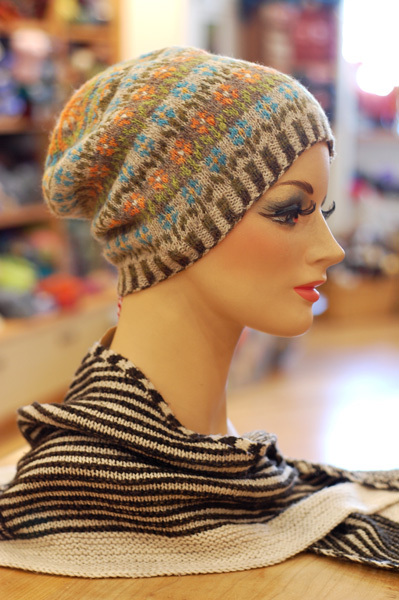 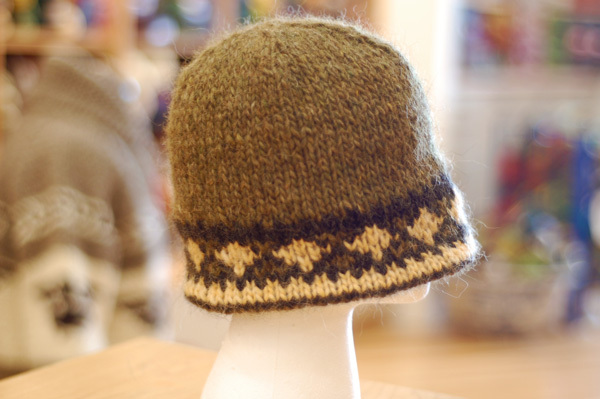 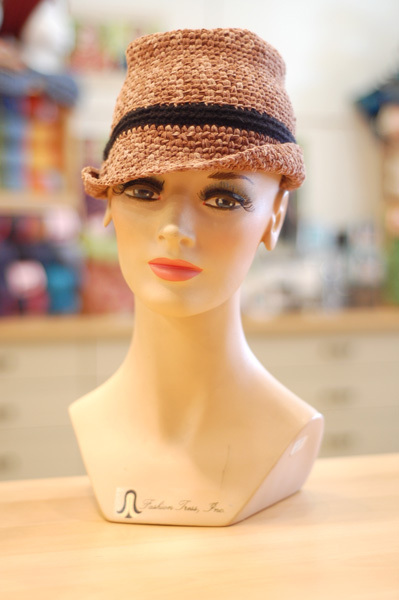 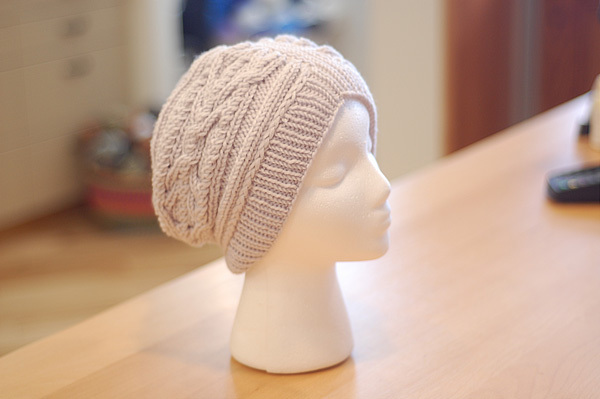 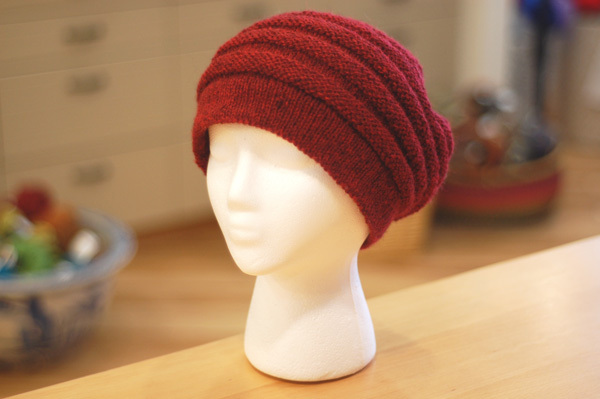 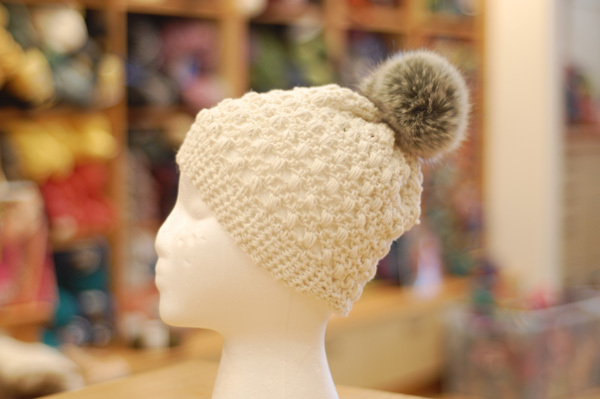 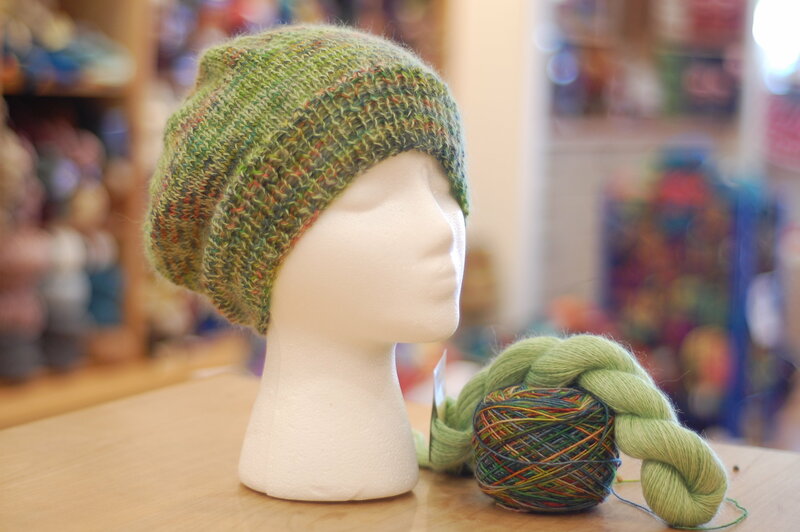 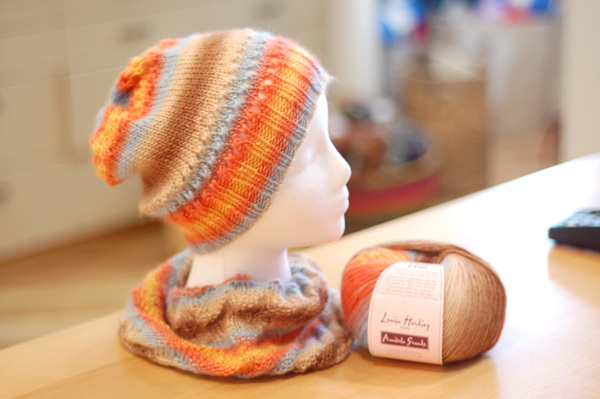 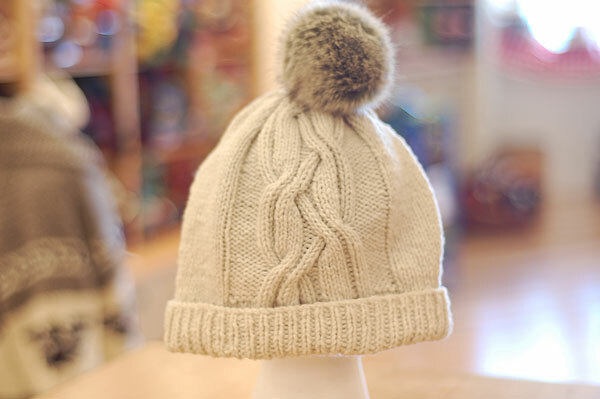 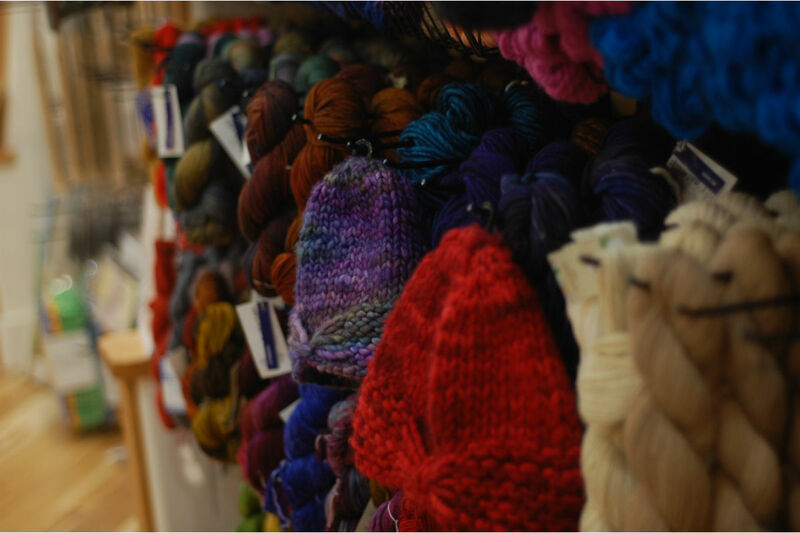 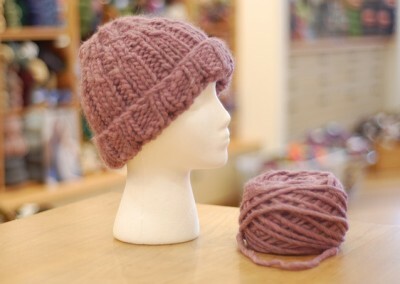 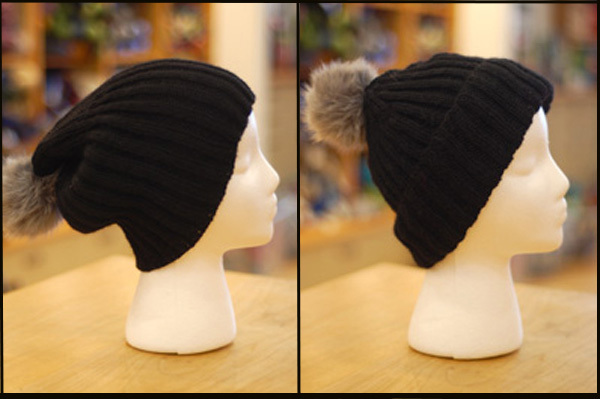 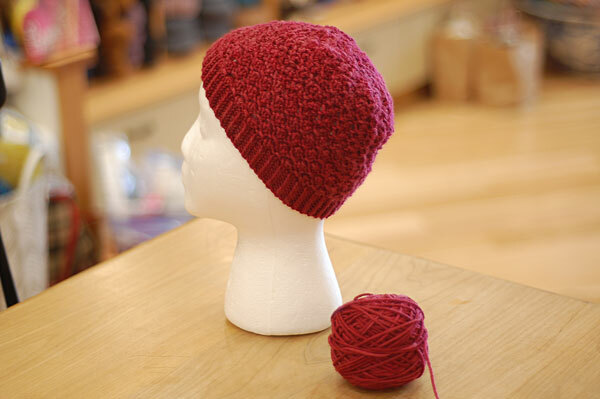 Kathleen loves knitting hats and was inspired to create one a week for the full year. 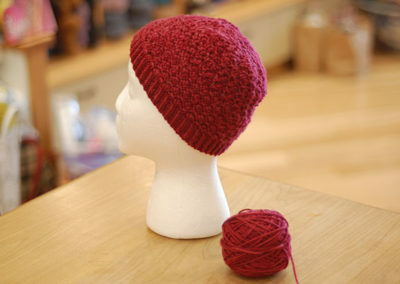 You can learn so much from knitting hats. 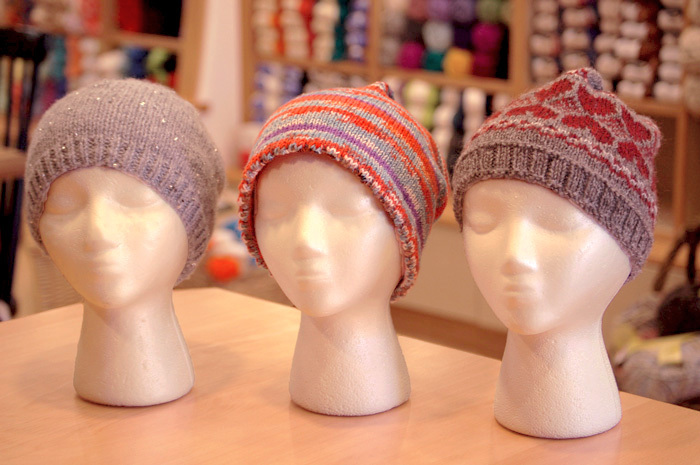 You can explore different patterns, yarns and needles in small form, to achieve a better understanding of all the knitting in your life. 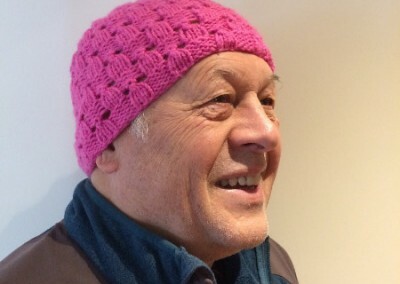 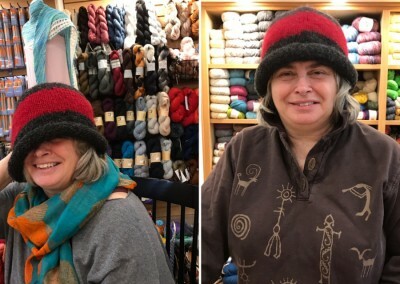 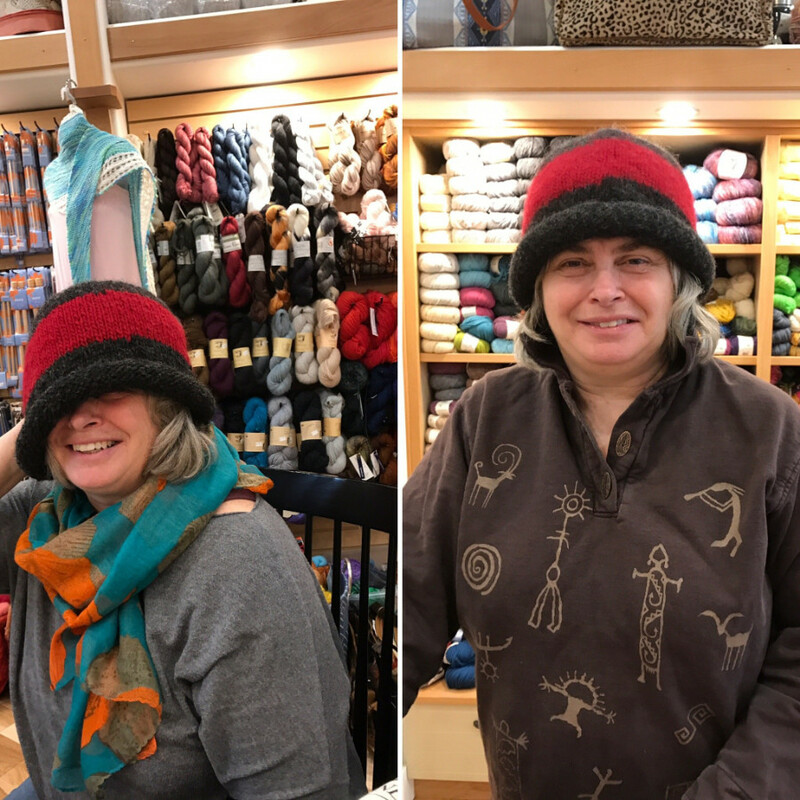 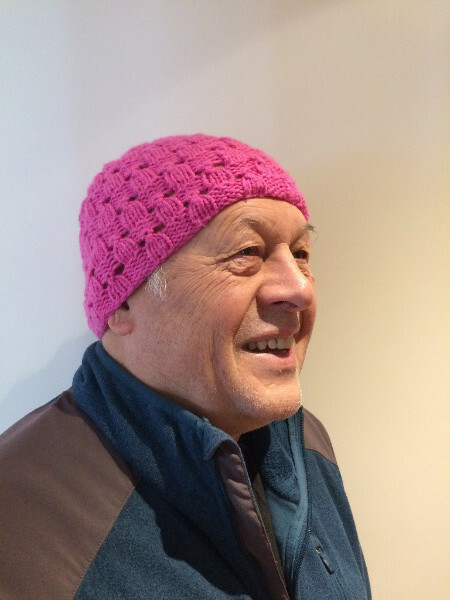 Occasionally you will see a hat knit or crocheted by someone else in our community of knitters, as they feel inspired themselves to knit along! 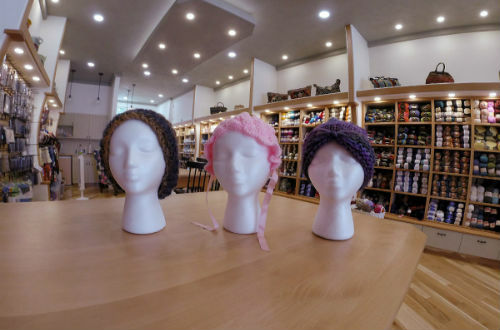 Have some fun with us and share your experiences knitting hats.